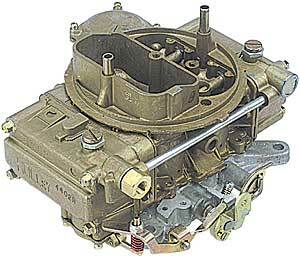 Holley List Number 0-4235 is the 770 CFM "Right Side" Carburetor that originally came on 1964-65 426 Wedge and 1968 Chrysler 426 HEMI Engines using the Cross Ram Intake Manifold. The original castings will have the O.E. Number 2946263.